An old door may seem like a scrap but with some creativity you can create a new useful item for your home. It could be a new gate, a beverage bar, a porch swing, a hanging planter, … A lot. Do not believe it? 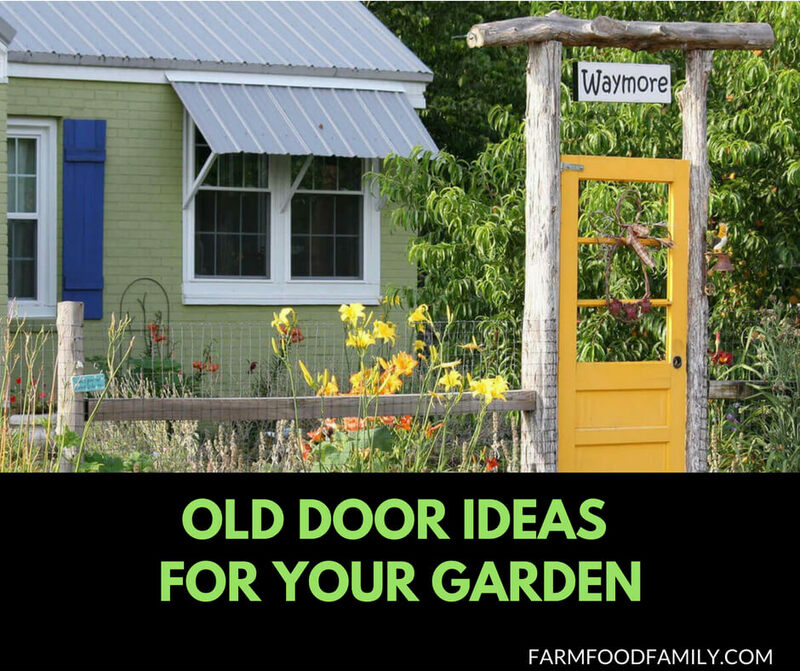 See the list of 31 repurposed old door ideas for your yard that listed below. Take a little time and implement it.